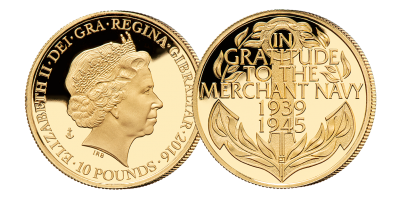 The Merchant Navy is often referred to as the ‘Fourth Service’, but it has also become the forgotten service, with the huge contribution of the merchant fleet during war too often overlooked and undervalued. The thousands of merchant seafarers who made up the ‘Fourth Service’ during the war are our ‘unsung heroes’ – their heroism and the sacrifices largely unreported and uncelebrated. The London Mint Office is proud to change this. 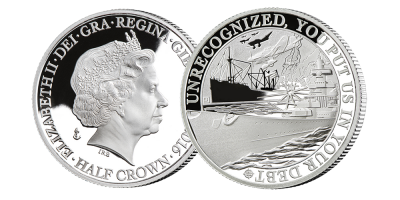 All of the following coins are endorsed by, and help fund donations to, The Merchant Navy Association. 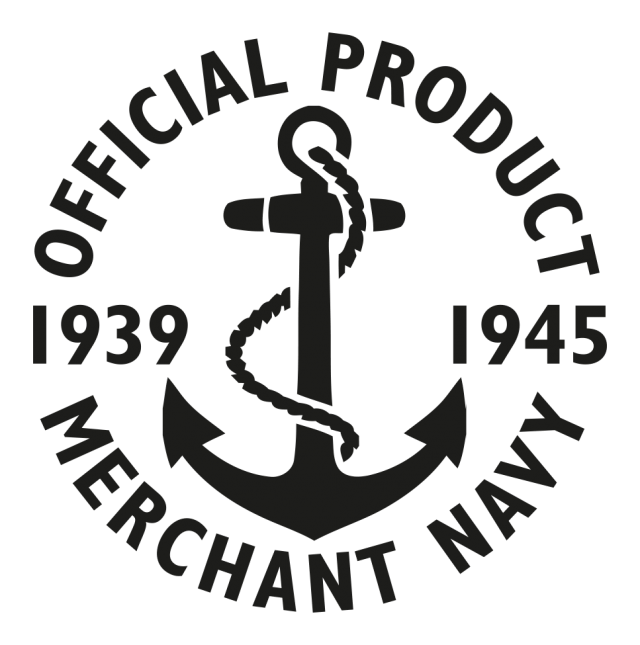 Collectables carrying the ‘Anchor’ mint mark are the official products from the Merchant Navy Association. The anchor is a symbol of strength and in heraldry is a symbol of hope.